Let your little boy rock a casual look wearing these stylish, striped shorts with pocket detail. 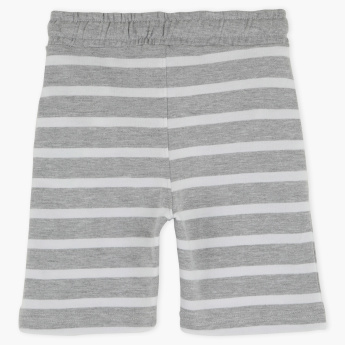 Made from the choicest fabric, these shorts will keep your child cool and comfortable all day. 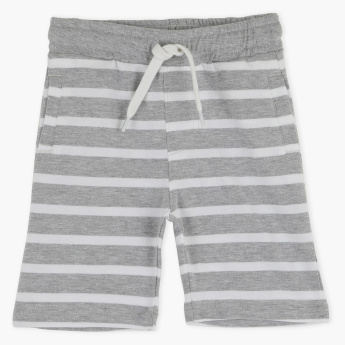 Thanks to the elasticised waistband with drawstrings, these striped shorts provide a great fit.